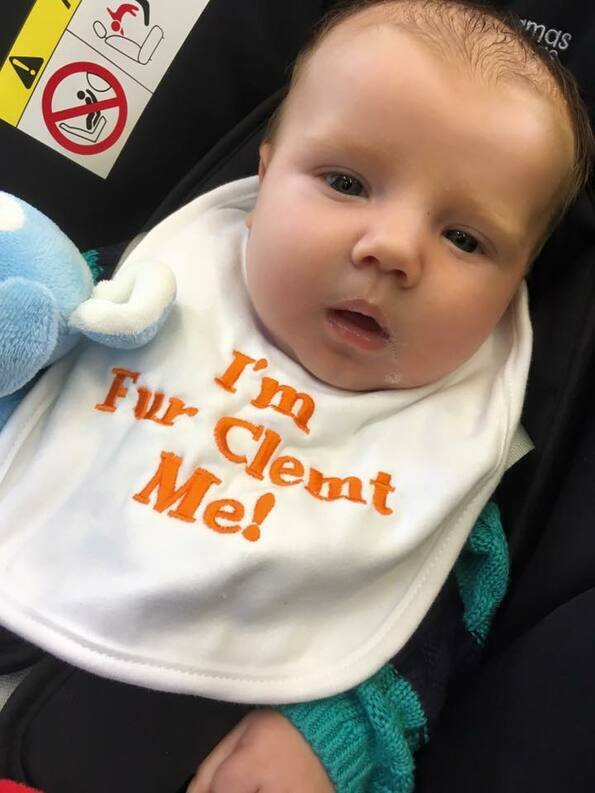 Fur Clemt, which means very hungry in Wigan dialect, was established in 2015. The scheme is part of the Real Junk Food Project and uses food, which would otherwise be thrown away, to create nutritional meals on a pay what you can afford basis. Fur Clemt operate a café in Wigan. We now run a Fur Clemt satellite which is open at St Luke’s between 12 and 1pm on Mondays. Please come along and support this café which provides great meals to everyone and reduces the amount of food that gets wasted.